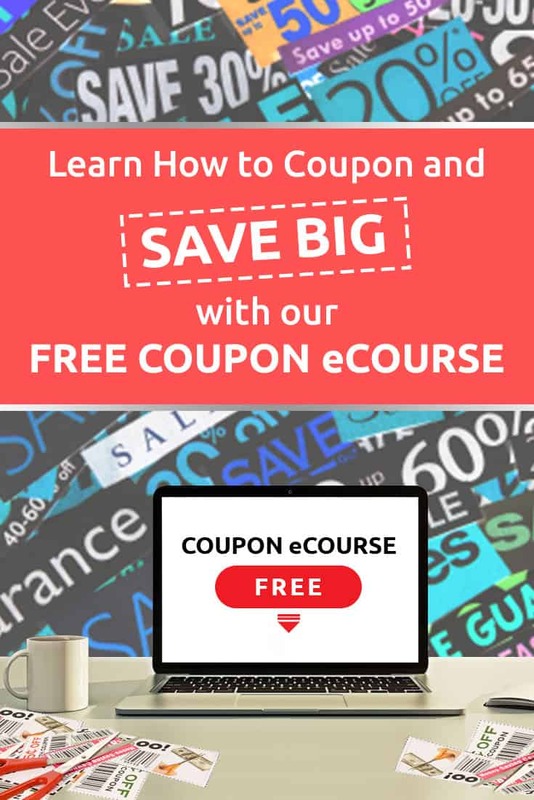 Free Coupon eCourse Sign Up! 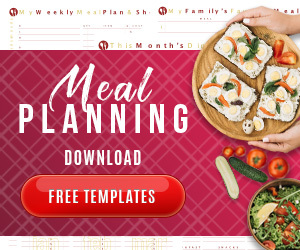 Sign up today for our Free Coupon eCourse! You will receive 7 days of emails in addition to the daily emails posted at Savings Lifestyle. We will walk through an abbreviation version of my live coupon workshop that helps you learn to coupon like a pro in just days! 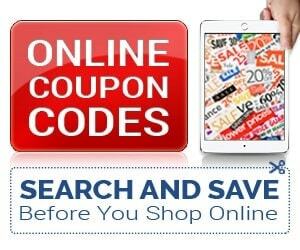 Use the Search Bar above to find other articles, deals and tips to help you save even more! Be sure to “like” us on Facebook to get timely updates when you're online as well!